Steve’s breakdown: Refresco is the company who bought Cott Beverages and we’re pretty sure they are going to want to crow about the purchase. We’re thinking a corporate advertising campaign. Any takers? TAMPA, FL: Cott Corp., a beverage manufacturer with headquarters in Tampa and Toronto, announced Tuesday it is selling its national beverage manufacturing business to Refresco for $1.25 billion. Cott Beverages is a 60-year-old business that grew to become one of the world’s largest producers of beverages like sodas, for major retailers, brand owners and distributors. Cott Beverages generates an estimated $1.7 billion in revenues through customers in North America and the United Kingdom, the company said in a release. Cott Beverages’ leadership team will now report to the executive board of Refresco. The acquisition, which is expected to close in the second half of the year, is subject to regulatory approval, Refresco shareholder approval and working capital adjustments. Cott is known for its home and office bottled water delivery business, coffee roasting, and blending ice tea for the U.S. food service industry. The company reaches 2.3 million customers in North America and Europe. 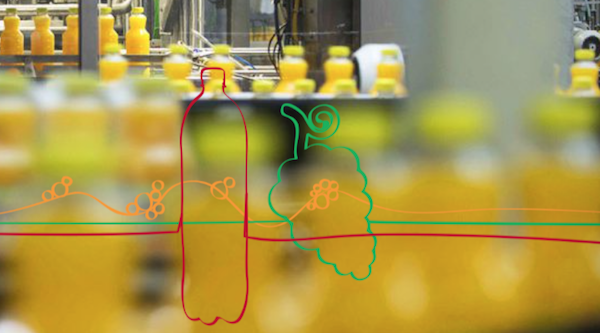 Refresco, based in Rotterdam, The Netherlands, is an independent bottler of soft drinks and fruit juices with production facilities in Europe and the U.S. The company produced 6.5 billion liters of beverage volume in 2016. It employs more than 5,000.